Lawn Care in Glendale MO has never been easier, as our company has been providing lawn care services and maintenance, together with lawn mowing, fertilization, weed control and other related activities for many years. We set high goals for ourselves and every day, our crew members strive to put in that extra 10 per cent of effort, in all the projects they are involved in. Are you interested in flower bed maintenance, mulching, aeration or hedge and shrub trimming? Put your worries away, as our trained landscape experts will show up to your door and will provide you with a long term plan so your lawn and yard get the best treatments possible at the most affordable prices. We only work with certified professionals who never miss a chance of learning and developing constantly their knowledge and their skills in order to offer you the best and easiest solutions for your needs. 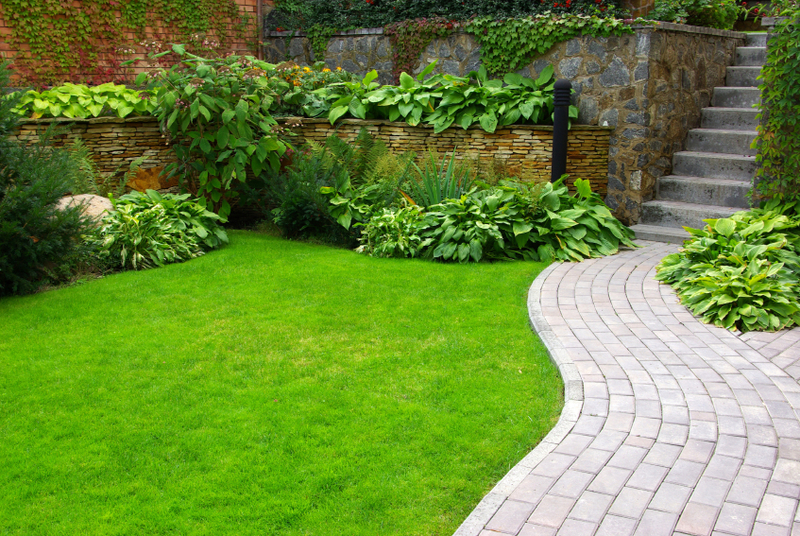 While you will be the one to decide what services you want to contract, our experts will first assess your overall landscape, lawn needs and potential problems. 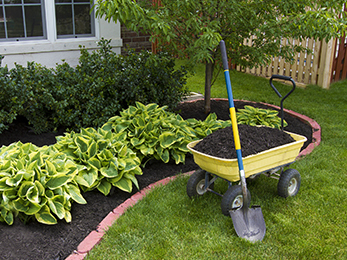 They’ll take a look at your property’s curb appeal, so you can make the best choice for lawn care and maintenance. 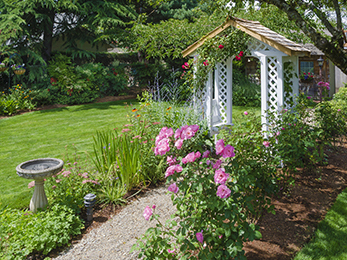 If you want to have the lushest and most gorgeous front yard in the whole neighborhood, our experts will provide you with all the necessary ornamental tree service, flower planting and spring and fall leaf clean-up. But we can do much more! Our services include winter over-seeding and summer lawn renovation, and even landscape design services, so you can enjoy your beautiful yard and garden with no hassle and no extra efforts. 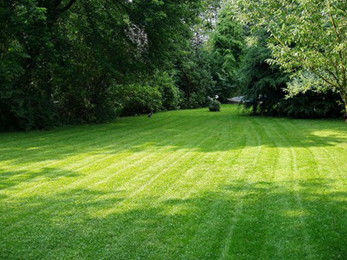 Worry-free lawn care, Glendale, only a phone call away! It gives us great joy to constantly expand our portfolio of satisfied customers, who don’t hesitate to recommend us to their friends, neighbors and family members. For many years now, we have invested in using the newest and most innovative lawn care and maintenance technologies. We have been constantly preoccupied with delivering the best services through the talent and skills of trained professionals. We have strived to simplify our customers’ lives by offering them simple online payment possibilities and we have dedicated all of our attention to detail to each individual project. Ever wondered how a company can become the top lawn care choice in a given area? That’s how, if you ask us. Lawn Masters is by far the best choice in lawn care services in Glendale and there are a lot of satisfied customers that can vouch for our professional, high-quality services. But you don’t have to take anybody’s word for it! Just give us a call and see for yourself that we practice what we preach: with us, you will be working with the friendliest, most honest and straightforward lawn maintenance experts, who will make sure answer all your questions and meet your needs in the most efficient manner!